So today something happened, I rolled over in bed looked at my phone, decided to have a little swipe on tinder…. first face to come up…. 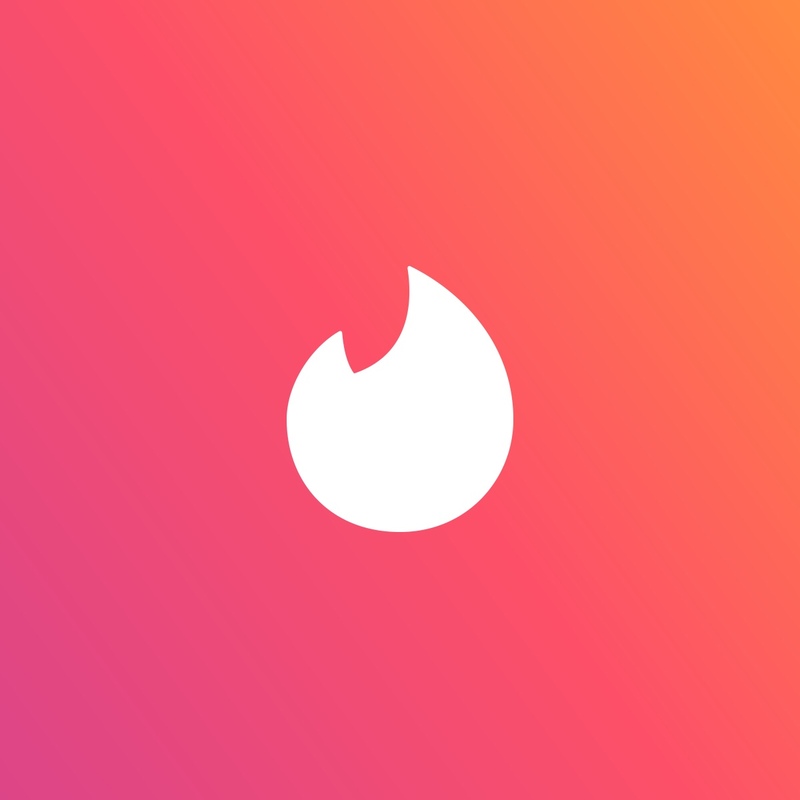 my ex, the person I loved the most in the world (obviously swiped right… not that she would). My heart plummets through my chest, a sickly feeling envelops my stomach and my hands start to physically shake. I mean really shake. I know nothing has changed… I know that but to me in that moment it was my girl walking away from me all over again. I’ve said before that I loved her more than life…. I’d never felt this way about someone before, I had never loved someone so much that given the choice between my survival and hers I’d happily let her live another day. Sounds cute right? There was a hitch, when I first ever met her I’d had shall we say a life changing incident that broke me and the only way to put it was that at that point I didn’t realise it but I was in the middle for a full blown mental breakdown. I ended up lying a lot… I should have known, it’s so plain to see now but it wasn’t at the time. There was something that happened quite early on, I’ve never said this out loud to another soul, but I tried to kill myself… I never planned it or even really thought about it but I was at a job and the opportunity arose and I took it. To be honest I wasn’t even that sad but I just kinda did it. I sat in this dark room awaiting my fate and called her to tell her it was over… I didn’t want anyone to know how It actually happened but it was her I called and it was her that made me want life. Not my crew or her…. or anyone but me (and anyone else that read this) know to this day what happened. I told everyone I got trapped…. I didn’t I trapped myself. I was ashamed but more than that I was saved, saved by my silver haired angel. since that point I was dependent on her. Obviously it got better and kinda just went away but there were really fucked up behaviours. I lied About a lot. To be honest anything to make her stay. I think inside I always knew losing her would push me over the edge, so I stopped that from occurring. The really sad thing was that as the behaviour got worse, I still didn’t identify it… I’m not entirely sure how I thought it would go in the end but I know I never expected it to end. After it all ended she actually contacted my mum and during the conversation she spoke to her about things I’d lied about. There was one thing that was extremely hurtful, she thinks I lied to her about it but in reality I lied to everyone else about it. Don’t get me wrong there had been lies around it (things like my family knowing) but what I told her was true. It was something I wanted to be a secret… there’s no need to air it now especially now she’s gone. It kills me that she asked though, there was a night where we sat by the river where I showed her proof of what she now thinks is a lie… not because I had to prove my truth, but to show her my pain. it doesn’t matter anymore though. It’s better off this way than my family all knowing the truth. I feel this is a secret I’ll atleast try to take to the grave. I even lied to my mum when she confronted me about it and said that my ex must have got it wrong. The thing is and I mentioned this before, her leaving probably saved my life but it kills me that I’m not sick anymore and when not broken I’d never do that to anyone…. she could come back and we would be happy together…. it won’t happen. It’s a dream…. even if I did come face to face with her would she ever believe me that I’d even got fixed??? Would she even talk to me? Doubtful to be honest. I just wish I could tell her that she was my world, she meant everything to me… and more…. That I’m sorry for hurting her and let’s be honest I think I’d probably end up begging her to give me a chance to show I can be better, that I broke and needed help but came back from the brink and I’m ok again now and have been taught how to never let it happen again. She was always the best part of me…. she was always to good for me…. in the end I can’t think of a single flaw with her. I think now she would probably think I lied about far more than I actually did…. don’t get me wrong I did a lot of lying when mental but I know of some things she thinks were lies that definitely were true. Who knows maybe one day she will come across this blog (although I kind of dread that moment) and she will understand. I know I’ll never show her or anyone in my life this… if she comes across it then she comes across it…. I can promise it will be organic if she does.